The fixtures for the 2019 have been released with Celtic's opening game against Spurs in the quarter final of the Highland Fuels on 1st April 2019. They have been drawn against Whitedale in the first round of the Madrid Cup and their first Premier League clash is also against Whitedale on 10/05/2019. Follow the A team's fixtures and results in the A Team tab! 2018 was a year to forget for the hoops with neither the A Team nor the reserve squad winning any silverware or pushing for league success. The first team finished 5th in the Ocean Kinetics Premier League and were knocked out at the first attempt in each of the cups, while the B team ended up in 7th position in the Mind Your Head Reserve League. A full round up of the A season can be found here. The returning Connor Regan claimed the A Team Player of the Year and James Aitken sneaked the Top Goalscorer award while Danny Clubb and Jordan Simpson received the Reserve Team awards respectively. A summary of past awards can be found here. Lerwick Celtic’s annual end-of-season awards doo was once again held on Boxing Day with James Aitken and Mick Davies receiving both the player of the year and top goal scorer awards for the A and B teams respectively. Aitken featured in every game and notched 23 goals across all competitions in what was a relatively disappointing season overall for the A team, with the Madrid Cup victory the only real highlight. It was also a forgettable season for the reserve squad however Davies’ input both on and off the field was a definite silver lining with the veteran bagging 4 goals along the way. The dynamic Roy Wood was also named the captains player of the year in what was an excellent season for the midfielder. Wood scored 6 goals and set up a further 9 and has established himself in the middle of the hoops’ midfield following an interrupted campaign the previous year. ​Chairman Peter Moncrieff thanked everyone for their efforts throughout the season and in particular thanked Paul Regan, Bruce Crossan and Jim Grant for their dedication over the last few years. Celtic have presented a cheque for £350 to Reserve League sponsors Mind Your Head after holding a 'Last Man Standing' competition during last years Premier League season. After 70 entries in the knockout competition, half the prize pot was won by Ness Utd's Craig Leslie and the other half was donated to MYH to help fund the fantastic work they do. Pictured right are Anouska Civico (left) and Katrina Wiseman (right) accepting the cheque from club capitan Joel Bradley and treasurer Jordan Simpson. Lerwick Celtic are delighted to announce that J. R. Hutton Consulting Ltd will be sponsoring the team this season along with George Robertson Ltd. J. R. Hutton Consulting provide a wide range of professional audit and accountancy services specialising in the needs of the oil and gas industries. Find out more about our sponsors in the Sponsors tab. Pictured right are Steven (left) and James (right) Hutton of J. R. Hutton Consulting presenting the new tracksuits to members of the current squad. 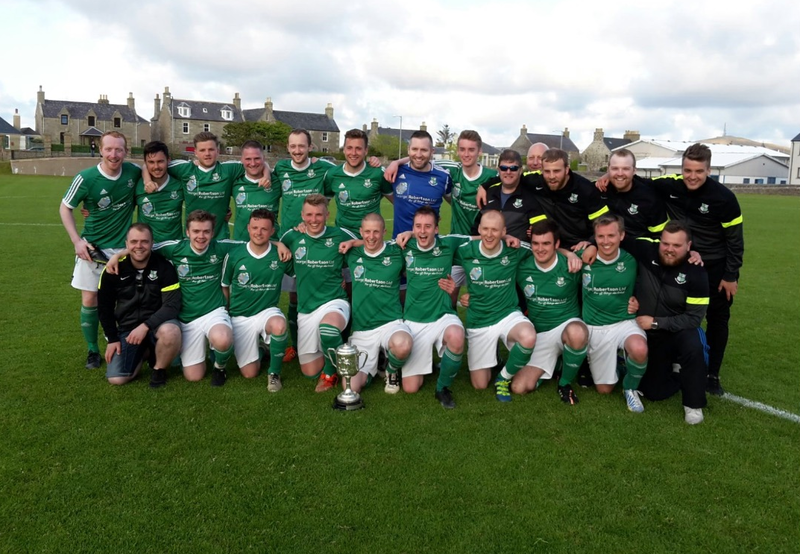 Lerwick Celtic have been crowned Simpson & Ward Madrid Cup Champions for the first time since 1996 after defeating Whalsay 4-1 at the Gilbertson Park on Friday night. Dean Guthrie put the Bonnie Isle side ahead however goals from Joel Bradley, Shane Jamieson, Ryan Wood and Connor Regan secured the trophy for the hoops. 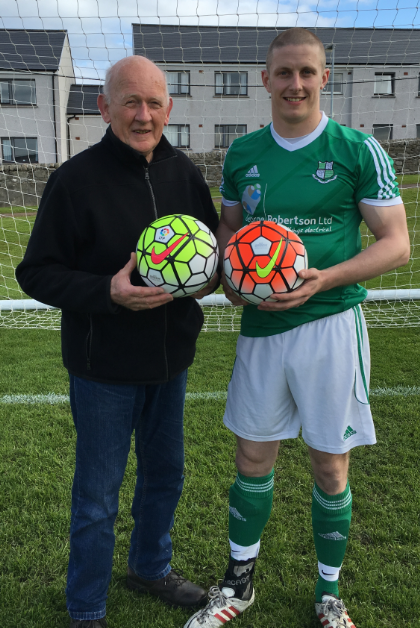 Loyal Celtic supporter Lindsay Aitken has generously donated the team with two brand new match balls for the upcoming 2016 season. Grandfather of current player James, Lindsay has been a regular spectator of the hoop's matches in recent years and will be hoping to see the two Nike Ordems (official Premier League and La Liga match balls) find the back of many an opponent's net this season. 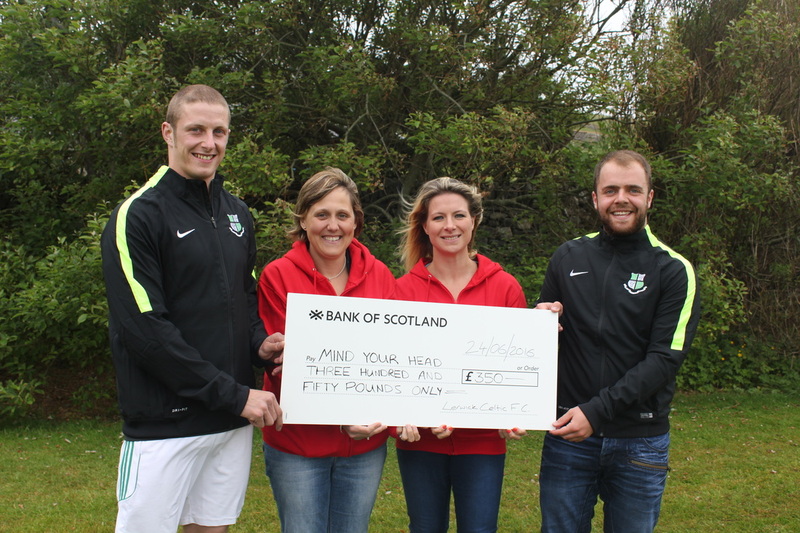 All at Lerwick Celtic would like to thank Lindsay for the generous donation and his continued support. ​We at Lerwick Celtic are delighted to announce the launch of our new website which will keep you up to date on both the A and Reserve Team's progress during the 2016 campaign. View the profiles of our current players in the Squad tab and follow our teams throughout the season in the A Team and Reserves pages. 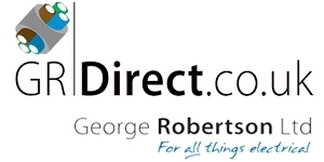 The Sponsors tab provides details of our fantastic sponsors George Robertson Ltd and J. R. Hutton Consulting Ltd and you can find out a little bit more about the club on the About Us page. Finally, take a trip down memory lane and explore historical results and honours on our Archives page. If you have any questions, queries or comments, please do not hesitate to get in touch via our social media hub at the bottom of this page.